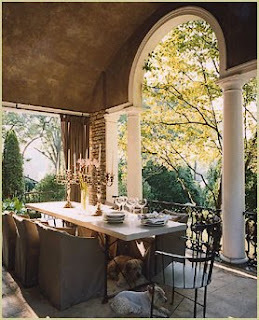 It’s Time To Enjoy Our Outdoor Spaces….Yeah! 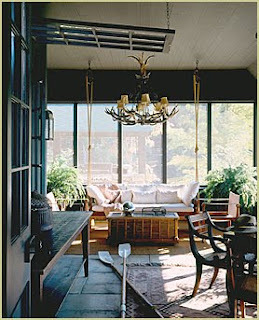 These spaces epitomize gracious living….. 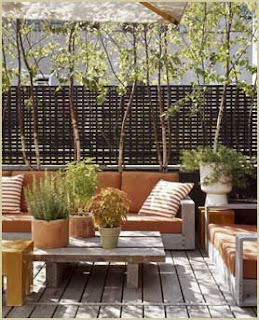 I loooooovvvvvve these outdoor spaces! I can’t wait to have a FAB outdoor area when I move Arizona!!! !